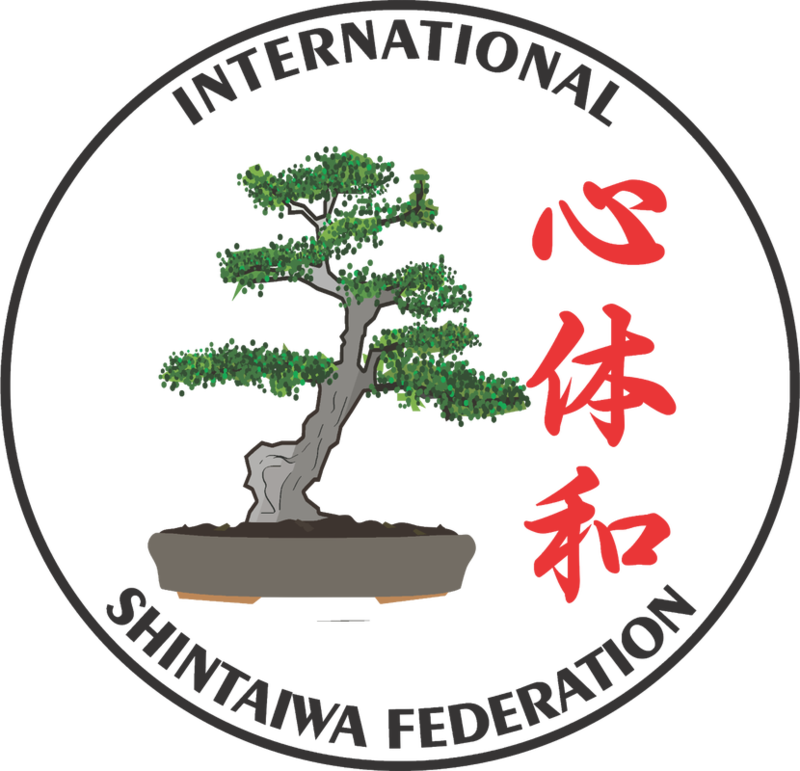 The International Shintaiwa Federation exists to promote and advance the art of Shintaiwa. Our headquarters is located at Finish Strong Martial Arts in Lehigh Acres, Florida. Shintaiwa founder Jeff Reach publishes his first book entitled Budo Contemplations. The book which is a set of essays designed to spur the minds of martial artists is available at Amazon.com and all Finish Strong Martial Art locations.